Now Open! Purchase a wonderful selection of new Sassaman Patterns and other goodies! 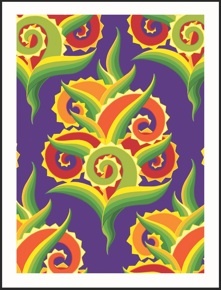 Find online and traditional stores who carry Jane’s FreeSpirit Fabric. Sunshine and Shadow is a thoughtful stroll through the mystery and variety of a Midwestern garden. Whether optimistic annual or shady native, each plant is an amazing miracle. Cultivated or wild, they each contain the seeds of wonder. This collection celebrates the limitless pleasure to be found in Mother Nature’s elegant patterns in three colorful moods: Mulberry, Periwinkle and Violet. The hue forecast ranges from bright and sunny to divinely dark and overcast. Sunshine and Shadow, sublime designs for creative times. The inspiration for Sunshine and Shadow can be found in my own back yard. A stroll under the shady canopy of oaks will find the Jack-in-the-Pulpit holding court. No matter how many I see, they are always exotic and remind me of magical fairy stories. In contrast, our sunny deck is vibrant with the many varieties of exuberant perennials. Coleus is a yearly favorite. Their dramatic coloring and graphic patterns are irresistible. The other designs from the collection are supporting characters modeled from some of Mother Natures basic motifs and some of my favorite shapes...spikes and spirals. The colors of the collection lean to the Victorian- a little decadent but elegant, appealing and very usable. 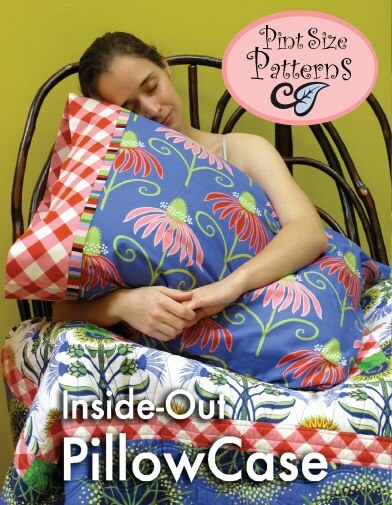 Since starting my IDEA BOOK BLOG, I have had many requests for patterns of the projects we have sewn up. So here they are...just in time for holiday marry “making”. 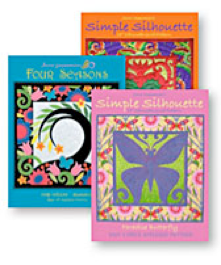 Designed for the modern crafter, these petite patterns are easy to read and fun to make! The size of a greeting card, each design comes with its own colored envelope. 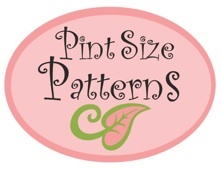 Give them as gifts with a stack of fantastic fabric or stitch them up yourself, either way, these pints size patterns will whip-up some fabric fun! So take the handmade pledge this holiday season and give gifts of love from your own heart and hands. My “Idea Book” Blog has been another new adventure this year. It has evolved into a wonderful weekly format to keep all of you up-to-date with seasonal inspirations and new fabric projects. Please stop in and check it out! Here is my latest art quilt, Life Totem (23" X 71"). It all began in a fit exasperation, tired of the endless practical duties which had taken over my life. I needed to make a quilt! So I began by making flower and bug "parts" and rummaging through my file of orphaned shapes from old projects. 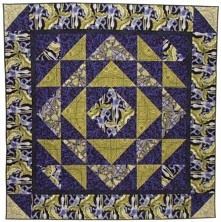 The totem idea has been brewing since the Garden of Shadows quilt, so it was a natural way to organize the composition. The colors came automatically and the fabrics shapes are all hand dyed cotton. 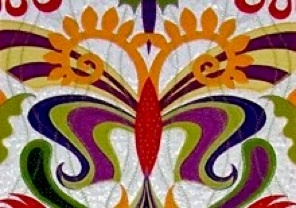 The background is white brocade, which creates a white on white pattern as a contrast to the solid colored applique. As I moved the shapes the characters began to take form. I enjoy imposing extreme discipline on unruly objects, as you may have noticed. I think this is also one of the reasons I like to design fabric, which was my first challenge for the new year.